It's been speculated for a while now that Infinity Ward might include Treyarch's popular zombie mode into Call of Duty: Modern Warfare 3, but all rumors can now be put to rest. During a recent interview with GZ, Infinity Ward's Robert Bowling revealed that the zombie mode is something that they would never add to their game. "Treyarch's alternate direction has turned out fantastic. Rather than trying to cannibalize each other, they do things that we would never do, but have turned out fantastic, like their zombie modes, and added new features to multiplayer that we would never add, just because they have a different style. 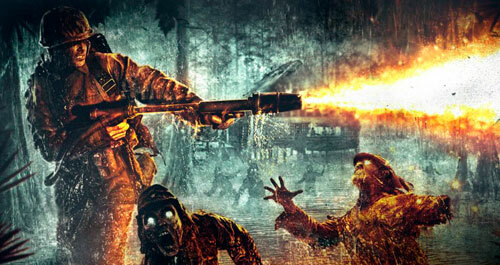 "Treyarch's zombie mode is very popular and has received new maps in every DLC. Although MW3 has the new Spec Ops survival mode as a "replacement", many fans will still be disappointed.